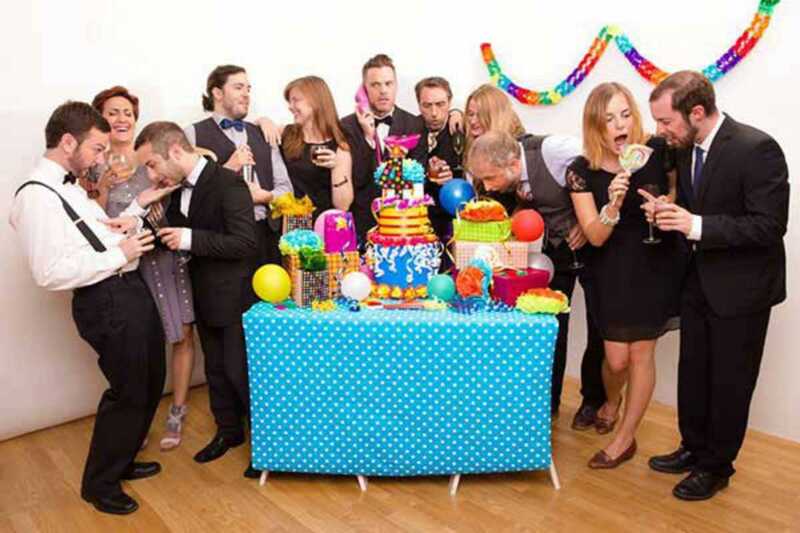 This month’s event sees BIG team up with “fantabulous” London improv outfit Do Not Adjust Your Stage. There’ll be two hours of comedy with a show from BIG, a show from DNAYS, and a mixer where the two teams merge and sparks fly. Fans of improvisation are guaranteed to have a night full of laughs. The shows usually sell out, so be sure to buy your tickets in advance or get there early.